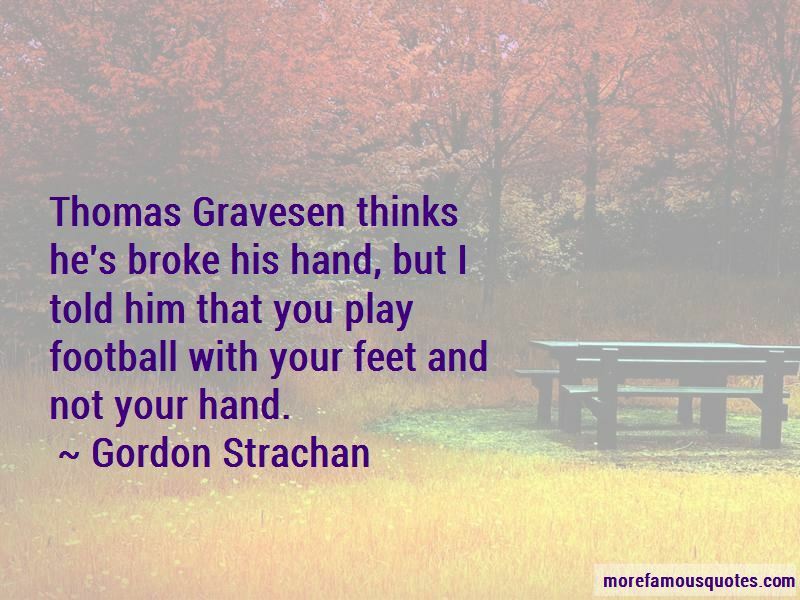 Enjoy the top 40 famous quotes, sayings and quotations by Gordon Strachan. I think what I've actually achieved as a manager does sometimes get a bit overlooked, because all people think about is the media side of things. They tend to forget I've not done so bad. 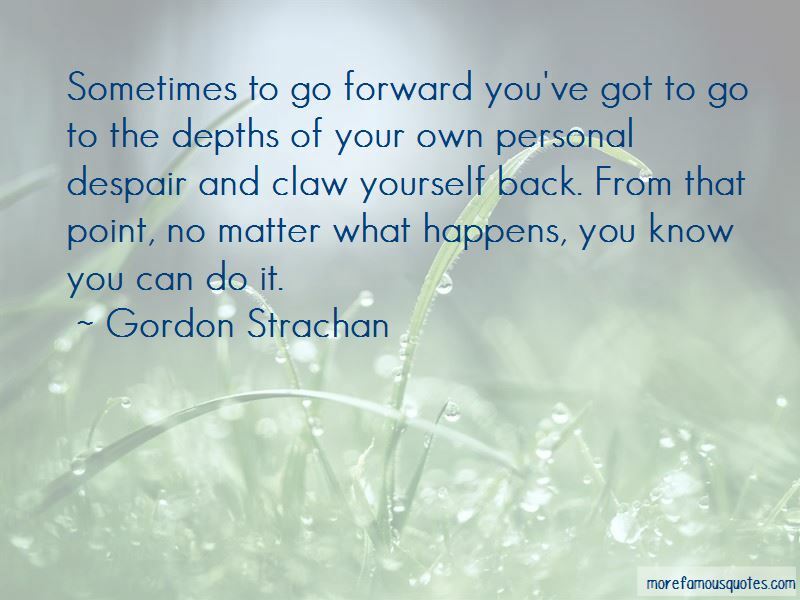 I get the feeling a lot of politicians are there to help themselves financially, first and foremost. All the really good players I know, they all knew right from wrong. So many of them don't learn that at home nowadays. I did think there were one or two referees who had a personal thing against me. It wasn't them versus Celtic - it was them against me! I just think they wanted to take me on. Paul Scholes has been the best England midfield player for 30-odd years. You'd probably have to go back to Bobby Charlton to find someone who could do as much as Scholes. When the ball arrives at his feet he could tell you where every player on that pitch is at that moment. His awareness is superb. It's an incredible rise to stardom. At 17 you're more likely to get a call from Michael Jackson than Sven Goran Eriksson. It wasn't an easy decision to leave out Bobo, because I could have done that with two or three from the back four. But there's a limit to the players you have and the changes you can make. The reality is we're not defending well enough. But we just have to plug on. There's no magic formula. People talk about how you make team spirit - is it golf days or going out drinking together? That doesn't count. When you drink, you just tell lies to each other anyway and talk rubbish. The world looks a totally different place after two wins. I can even enjoy watching Blind Date or laugh at Noel's House Party. 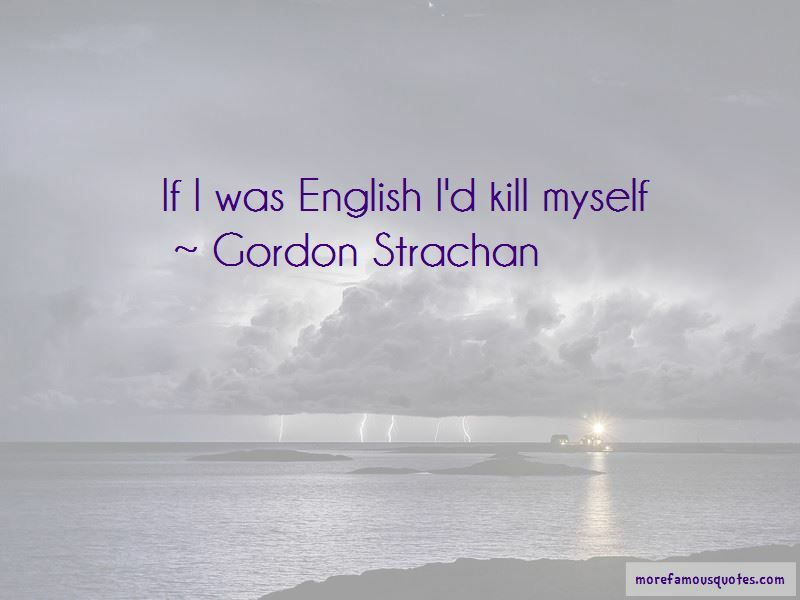 Want to see more pictures of Gordon Strachan quotes? 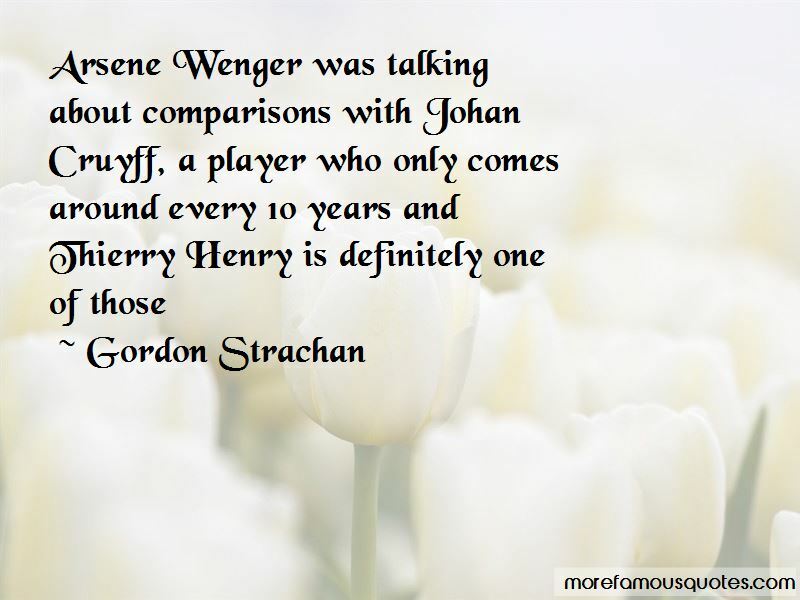 Click on image of Gordon Strachan quotes to view full size.